Kickoff your workday with The First Quarter weekdays from 6-9 am! 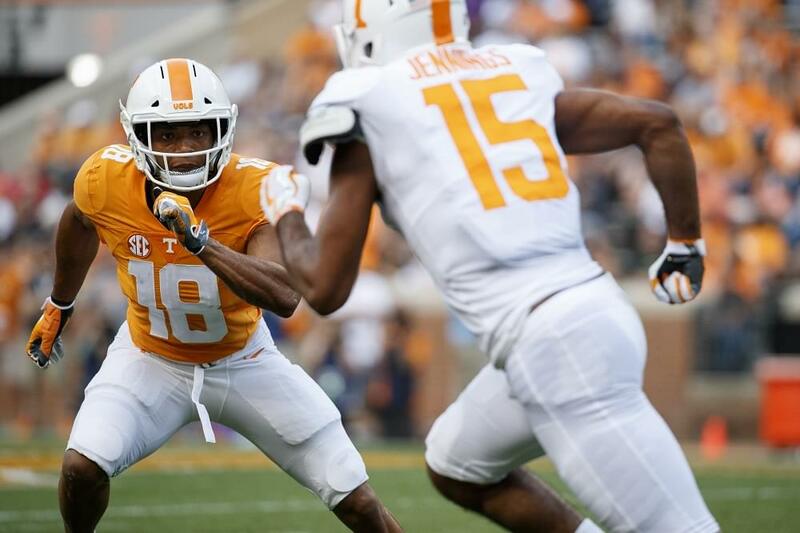 VFL Heather Harrington and Knoxville native Tyler Ivens get you in the fast lane with everything you need to know about Tennessee football on your morning commute. 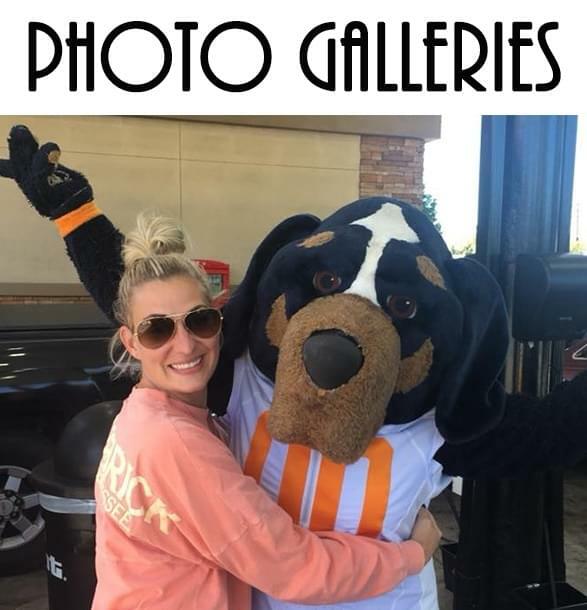 The First Quarter covers everything on the hill regarding Jeremy Pruitt’s first season, Rick Barnes’s championship squad, Holly Warlick’s powerhouse program, the Weekly’s softball team, Tony Vitello’s diamond squad and much more. You need the latest in Big Orange Country? The First Quarter has you covered. The three-hour program also keeps you up-to-date on the latest NFL news and VFLs playing on Sundays. Need updates on the Atlanta Braves or Chicago Cubs? What about the NHL and the Smashville Predators? And if you went to bed early and missed the late-night NBA playoff game – The First Quarter crew has the news and highlights you need first thing in the morning. Be sure to listen every morning at 6:30 for ‘Wouldja’ where producer Eric Cain throws out the some head scratching sports scenarios the hosts take sides on. 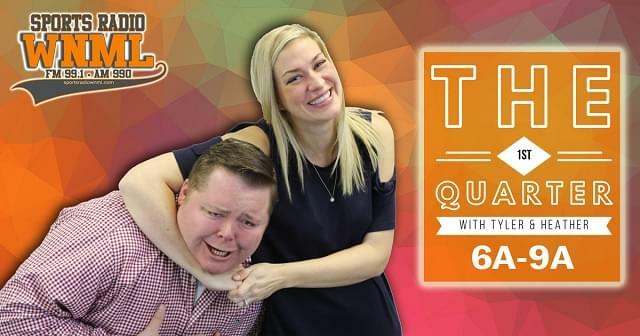 Stay tuned in for ‘Love it or Leave it’ at 7:45 when Heather and Tyler give their take on the latest sports gossip and news of the day. 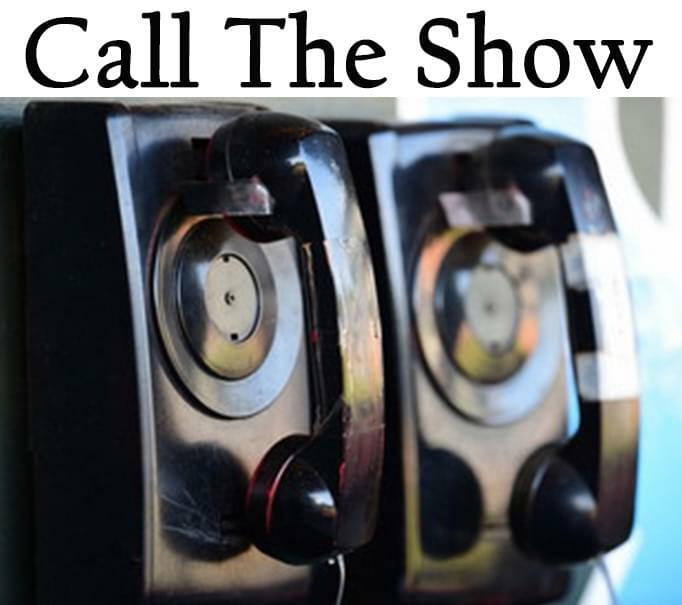 The caller-driven program runs all the way up until the crossover segment when Erik Ainge and Brian Rice of The EA Show join the party in the final segment at 8:45. Every Friday during football season, The First Quarter takes on The Erik Ainge Show in the Blackhorse Brewery 6-Pack Challenge. Heather Harrington was a standout volleyball player for the University of Tennessee before making her way over to WNML in 2006. The VFL was a football beat reporter for the station for five seasons and has been a morning show personality the past decade. Harrington’s toddler, Gus, is expecting a little brother in the fall of 2018. Tyler Ivens was born and raised in Knoxville before spending five years in Iowa covering the Big 10. The Central High School alum attended the University of Tennessee and made his way to WNML in the spring of 2017. Ivens is an avid New York Mets, Jets, Knicks and Islanders fan and has a golden retriever named Murphy. 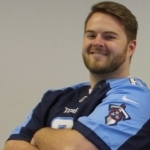 Eric Cain is another name you may hear as the Carson-Newman University football alum produces the show every morning. 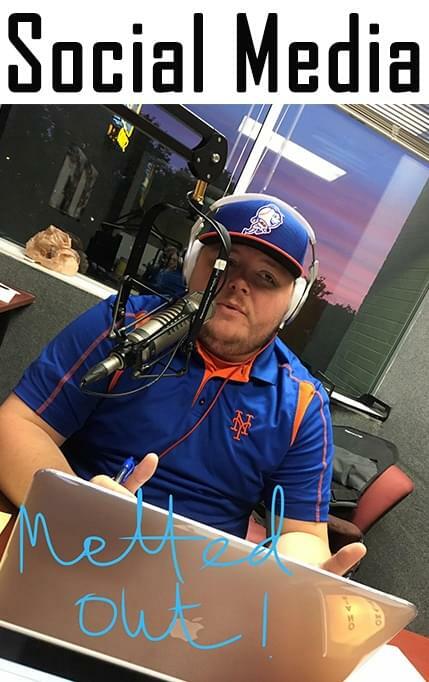 Cain spent two seasons as a Minor League Baseball broadcaster and writes for various sports publications – including a baseball blog for WNML. You can also hear Cain on Saturday Sports Talk and Baseball This Week.